Are you worried about ever changing tax laws and how to manage your taxes appropriately and timely? Our team has experienced tax consultants who cab help you achieve just that. You can easily outsource this state-imposed responsibility to us with surety of unmatched quality and results. Bring to your knowledge the available relief, tax losses and deferment opportunities. Ensure you do not fall short of any CTSA deadlines and file your returns correctly on your behalf, thereby avoiding penalties. Represent you with the tax authorities. So; stop worrying about the complications of U.K Tax laws and call us on 020 8004 4608 to help you with this complex area. Why should you be stacked in administration and accounting work? We take the burden off your shoulders and help you focus on what really matters to get your business growing. With our archiving capacities and constant education of our staff, global finance experience we are sure we can be a valuable asset within your expansion. 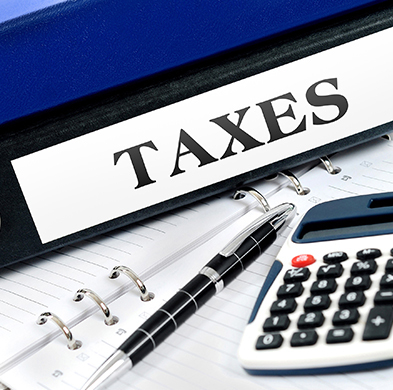 We provide personal and individual help to satisfy your Tax filing. Avoid the tax time sting, by giving us a ring.